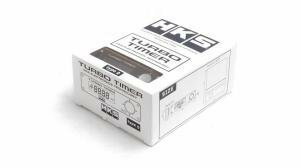 HKS is an Japanese producer who manufactures wide range of performance parts. You can get HKS airfilters for example. 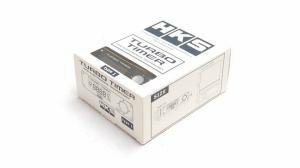 HKS FCD (Fuel cut defender) provides higher boost without fuel cutting. 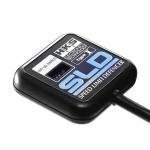 HKS SLD (Speed limit defenders) which give you the last restricted powers out of the car. A genuine HKS "mushroom" air filter flows and fits where traditional cone filters don't thanks to the short yet wide design. Replaceable air filter element.